Today, 28 January 2019, is moving-in day for ICA, as they relocate their headquarters to Arenastaden. 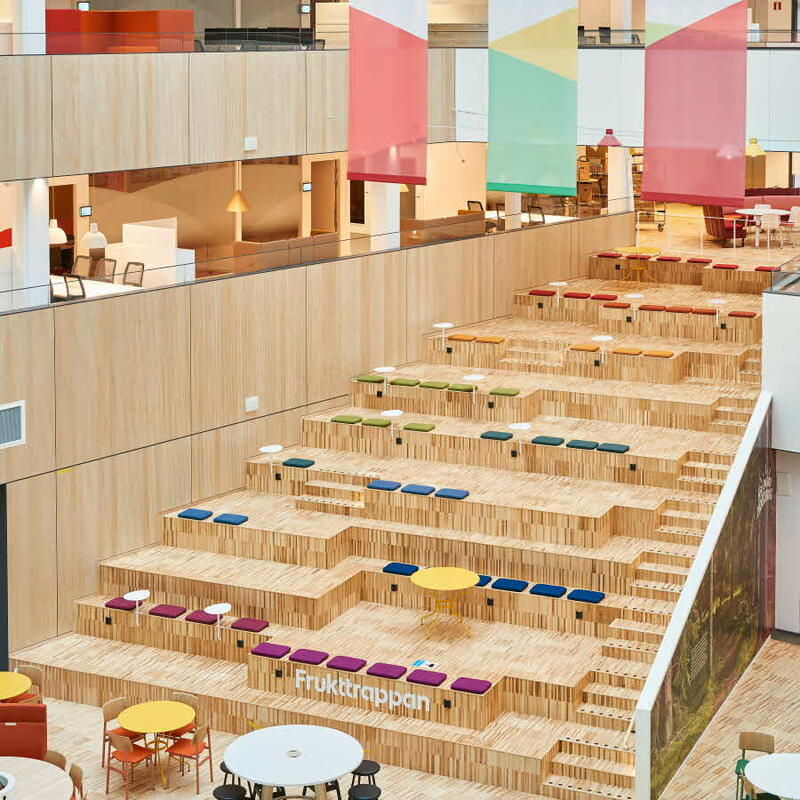 We extend a warm welcome to them and hope they will be happy in their new offices, which have been customised in consultation with the supermarket giant in order to realise the company’s vision: a communal base with the optimum conditions for innovation, collaboration, productivity and wellbeing. The move grew out of a need for more space and to improve efficiency, as well as to create opportunities for working with an activity-based approach. Some 2,000 ICA employees, who were previously spread across different offices, will now come together under one roof. This will mean better use of the space, greater cooperation between the various functions in the Group and improved opportunities for introducing new working methods and digital solutions. An important focus during the move has been sustainability, which includes many aspects. 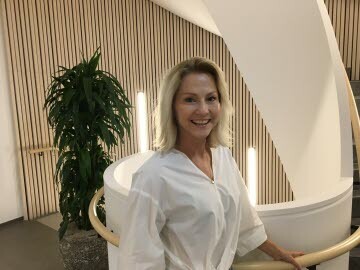 “Sustainability is really important to us at ICA, so we wanted it to be factored in to everything from how the building is constructed, to how to ensure the office design promotes both physical and mental health,” says Maria Bidegård, Project Leader for the move. 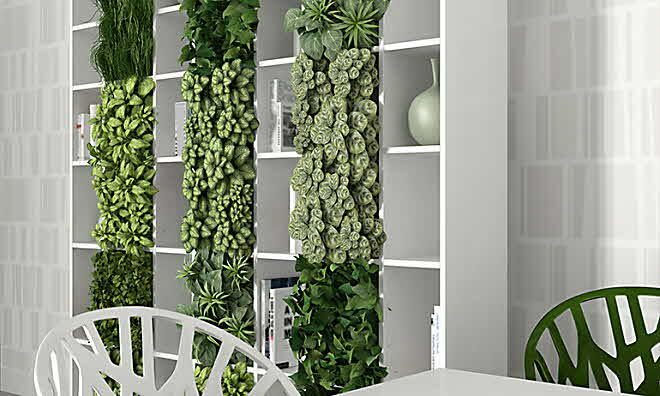 The office is environmentally certified to BREEAM-SE Excellent standard, which has been achieved through careful selection of materials and energy- and resource-efficient solutions, such as charging posts for bikes and cars in the parking area and solar panels on the roof. In other words, it’s about making the building itself sustainable while making it easy for employees to make eco-friendly choices. The company’s sustainable approach also involves new working practices and job satisfaction for employees. ICA@work is the company’s interpretation of an activity-based working method, featuring varied working environments adapted to the needs of ICA and its employees. The method is built around three, equally important pillars: Digital and physical working environment and culture/leadership. In addition there are excellent opportunities for keeping fit, a greenhouse on the roof, dining area and café and bicycle parking. “If all our colleagues look forward to coming to the office and enjoy the time they spend together here, then we’ve succeeded. A positive mindset and constructive energy benefits everyone,” says Maria Bidegård. 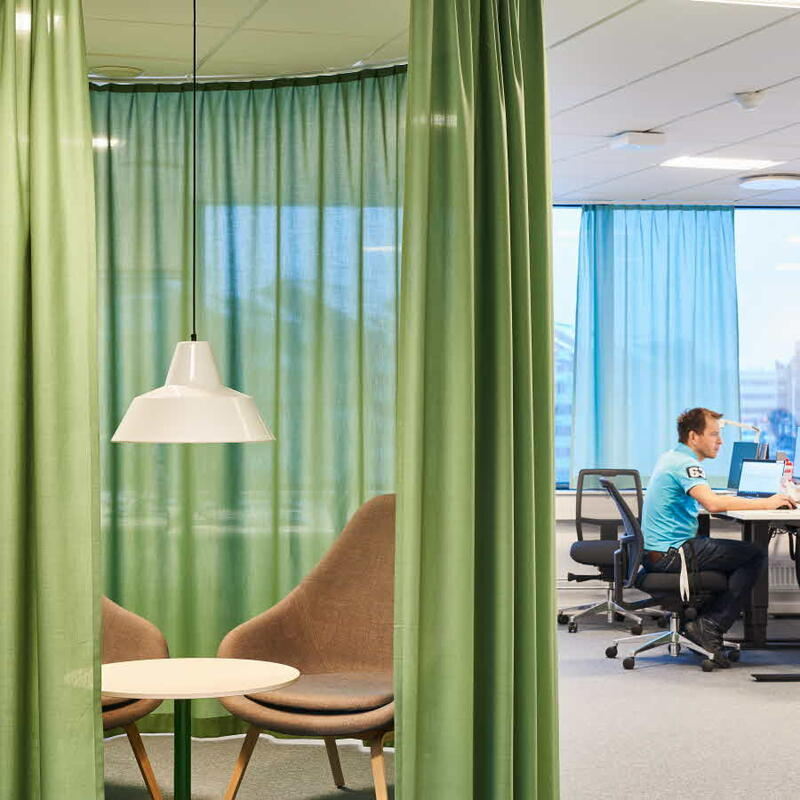 ICA’s old offices at Solna Business Park will be completely refurbished in preparation for Skolverket moving in during the final quarter of 2019. Increase your creativity and improve decision making by booking walk-and-talk meetings during your working week. We give you tips on how you can easily get started.